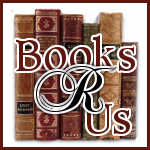 Ginger High- Books R Us: ENTER TO WIN AN AMAZON GC IN THE IT'S A MOTHER'S DAY GIVEAWAY! ENTER TO WIN AN AMAZON GC IN THE IT'S A MOTHER'S DAY GIVEAWAY! Welcome to the mothers day giveaway. I have teamed up Voiceboks, The Social Media Panel and some great blogs for a Mother’s Day Giveaway. In celebration of Mother's Day, I am giving away a $30 e-gift card to Amazon.com so you can buy your mom (grandma) or yourself something special. See Rafflecopter for rules. Check out all of the participating blogs involved in the giveaway HERE. 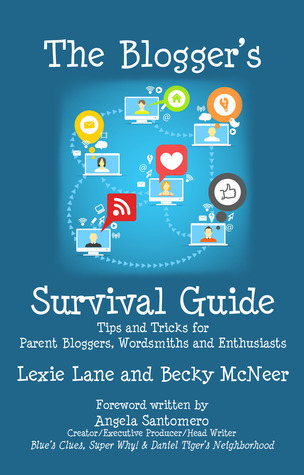 The Social Media Panel and Voiceboks recently released The Blogger’s Survival Guide. The guide is packed with essential information for everyone. From a beginner to a seasoned blogger you will find interesting and helpful material in the book. So pick up a copy today.